The Gardens at Athens were started in 1982, when the then young and foolish Allan Armitage and Michael Dirr, along with a number of confused students, plowed some ground and built a wobbly lathe area. PanAmerican Seed company was the first believer, and with a bunch of PanAm seed and a few dollars, the gardens were born. 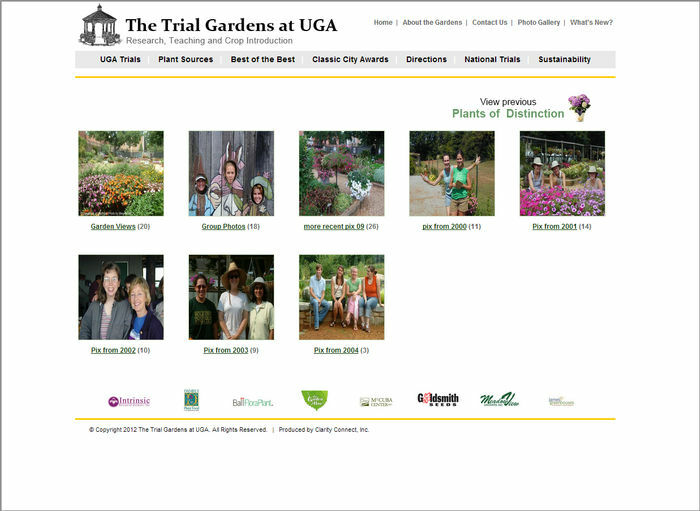 Today, they receive plants or seeds from almost all the plant breeding companies in the world, along with material from perennial plant nurseries, individual growers and gardeners, as well as material Dr. A brings back from his travels. 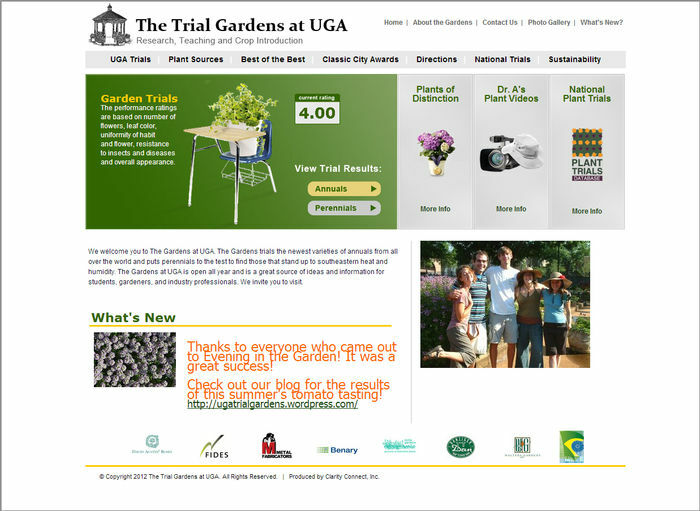 The website has the trial results for annuals and perennials for the last several years. © 2019 Clarity Connect, Inc. All Rights Reserved.